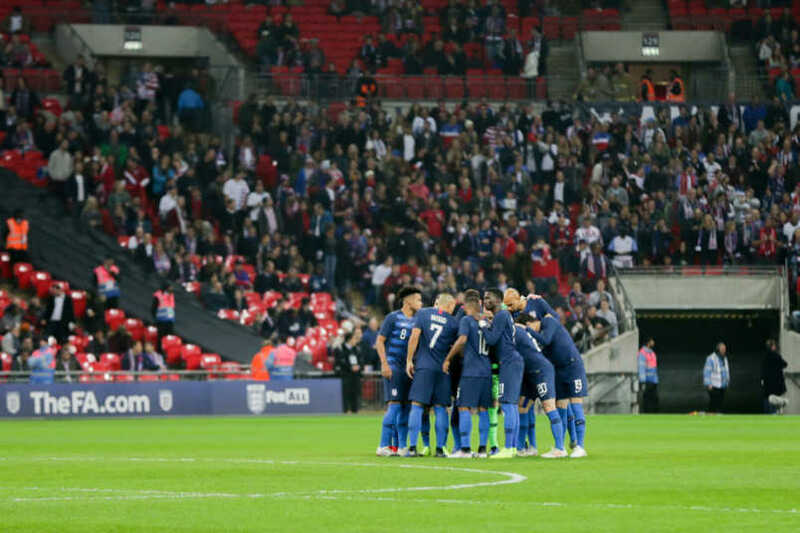 England shutout the USMNT 3-0 at Wembley Stadium to start the November international games. The USMNT fell behind to a 25th minute Jesse Lingard goal, who caught the far corner of Brad Guzan's goal with a bending ball from distance. Trent Alexander-Arnold made it 2-0 two minutes later. The game served as a testimonial for England all-time goals leader Wayne Rooney, who subbed on in the 58th minute. Callum Wilson made it 3-0 in the 77th, scoring on his international debut. England subbed out goalkeeper Jordan Pickford at halftime, bringing on Alex McCarthy. 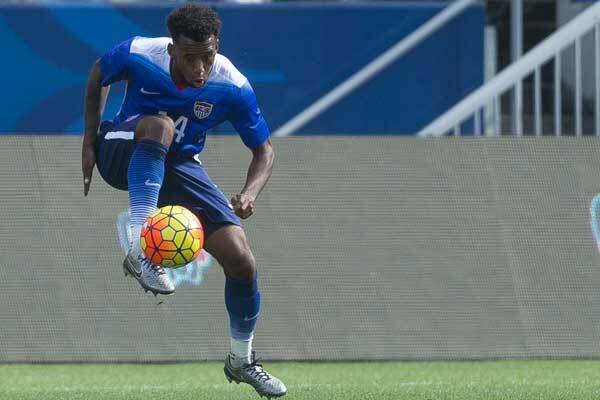 The USMNT plays Italy in Gent, Belgium on Tuesday (2:45pm ET - FS1).